Monica Coleman’s Ain’t I a Womanst Too? : Third World Womanist Religious Thought, is a must read for anyone who has ever been labeled a womanist or finds herself seeking to apply that label to someone else. Coleman does an excellent job of bringing together culturally and ethnically diverse voices to create an inspiring and stimulating conversation. Alice Walker’s term, “womanist,” and its definition, may not fully address the interests of all African American women of the 21st century, but it does provide a strong foundation for this excellent book. The essays included in this volume illustrate the growing movement created to encourage African American women to “Lift Up Their Voices” in testimony— not to receive accolades but to light the way for those who are struggling to find the freedom to be who they are. 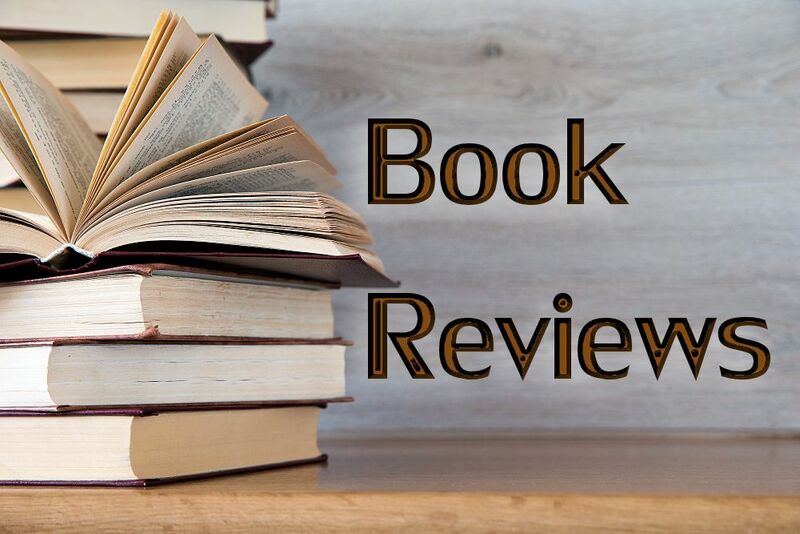 In the book’s introduction Coleman helps the reader understand the terms feminism and womanism, but also writes about the cost of being labeled with titles which may have debilitating possibilities. I totally agree with Coleman’s thoughts that freedom is removed when labels are imposed. Also in the introduction, Coleman grounds readers in the various waves of feminism and womanist religious thought. Although painting with a broad stroke, she gives readers enough information to understand and define where they, themselves, fit within the definitions of the two movements. 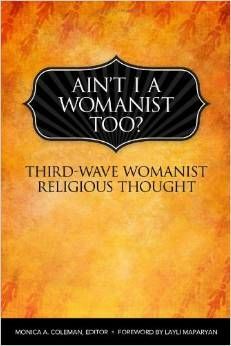 Coleman concludes her exploration with this warning to all who dare to use labels “…third wave womanist religious thought may have convictions, but it cannot be dogmatic. It is an advocate of religious pluralism and will not condemn anyone to hell, if it dares even confirm the existence of hell” (p 19). Her point is clear: labels should be used sparingly, if at all. Can an African American woman be a feminist and a womanist? Perhaps an African American woman should just be, embracing the traditions of each ideology within her, and moving toward the essence of life— loving and being loved freely. Maybe in my quest to understand my own experience I haven’t read enough books and articles about myself. Maybe, for a time, I need to simply set aside the books and articles I usually choose to read, the ones that keep me arguing with the pages, filled as they are with tradition and labels for black women. The third wave womanist movement is, at its essence, a call for FREEDOM, OH FREEDOM! In reading Ain’t I a Womanist Too? I had the feeling of finally finding my true self, and in doing so, feeling called to express my own uniqueness. The authors in the book urged me to stand tall against injustices of any kind, explore new directions, understand that labels are both uplifting and debilitating, stay at the table when the conversation gets difficult, remain faithful to the cause, and do it all with a loving heart. They urged me to allow labels and descriptive identifications to change over time. The mark of a person of intellect is one who is interacting with her environment, allowing her ideas and thoughts to change and grow; because ideas and thoughts are confirmed and negated by everyday life experiences. The book is filled with such interesting and thought provoking essays, I just couldn’t get enough. After turning the last page I was anxious to read and learn more about third wave womanist religious thought. Although I am an African American, I feel that I am foremost an American practicing the Christian faith to the best of my ability. I am living a life that proclaims the theology Paul taught to the church of Corinth his first letter, “I have become all things to all people so that by all possible means I might save some. I do all this for the sake of the gospel, that I may share in its blessings” (Cor I 9:19-23). But I am also an activist, and Monica Coleman’s book helped me to understand that when I fight for justice I am standing on the shoulders of so many who came before me. Each of us may wear different labels at different times, but each of us finds, in our own struggle, a unique path to freedom. We are each but one, but together we are changing the world in the name of justice and liberty for all. Rev. 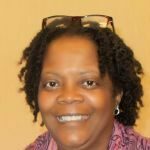 Dr. Leslie Harrison is an ordained Itinerant Elder of the African Methodist Episcopal Church and an adjunct professor for the School of Christian Ministry at Eastern University in Philadelphia. She earned her M.Div. and her Ph.D. from Palmer Theological Seminary at Eastern. She works as a hospice chaplain, substance abuse counselor, life coach, and preacher. As the owner of Let It Flow, Inc., she also advises young female entrepreneurs. She serves on the executive council of EEWC-CFT and, with Rev. Deb Vaughn, coordinated the Sunday worship service at the 2016 CFT Gathering. An Interview with Rev. Wil Gafney, Ph.D.